These are our top picks for the week of October 22 to 28. For more event listings and reviews, pick up a copy of Options at your nearest news stands. Wildly popular comic duo Comedy Court returns to host Happy Endings. The show was put on a week before the historic general election in May and returns with never-before-seen content. Featuring MP for Kg Cucuk Dalam (Allan Perera) and MP for Batang Teranjang (Indi Nadarajah) discussing sensitive issues and jumping to all sorts of hilarious conclusions, the show is set to ensure you have a whale of a time. Oct 22, 26, 27 & 29. 8pm. HGH Convention Centre, Jalan Sentul, Sentul Selatan, KL. RM95 to RM180. 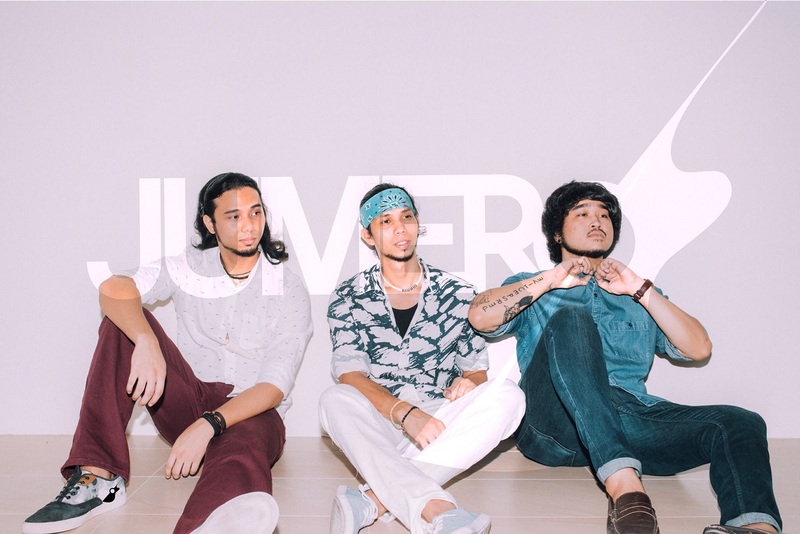 Don’t miss this show by Jumero, a three member group that made its debut at the popular urban arts festival Urbanscapes in 2012. 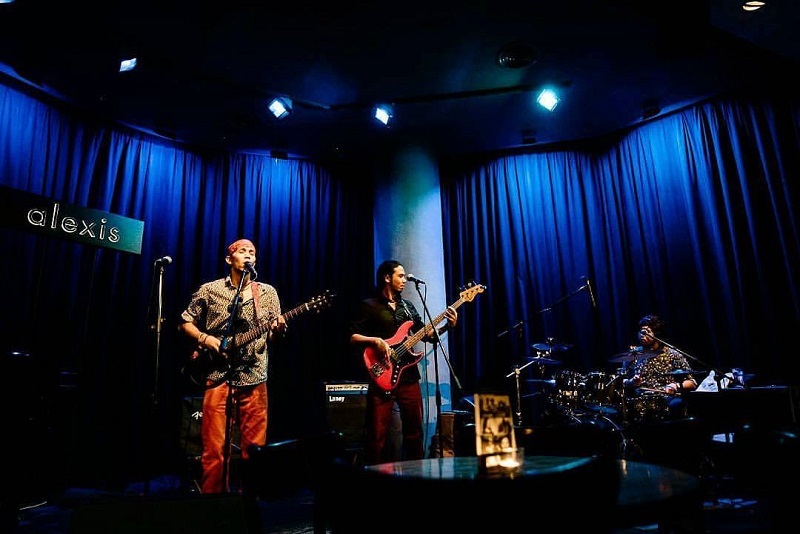 Lead vocalist and guitarist Jared Lim, bassist and back-up vocalist Michael Lim as well as percussionist and back-up vocalist Ryan Gomes promise an assortment of originals and covers. Oct 26 & 27, 10pm. Alexis Bistro Ampang, Great Eastern Mall, Jalan Ampang, KL. 03 4260 2288. RM10. BK is the official abbreviation for the borough of Brooklyn in New York City (where our feature artist is from) and KL, of course, is the abbreviation for Kuala Lumpur, where he will be performing for two nights. 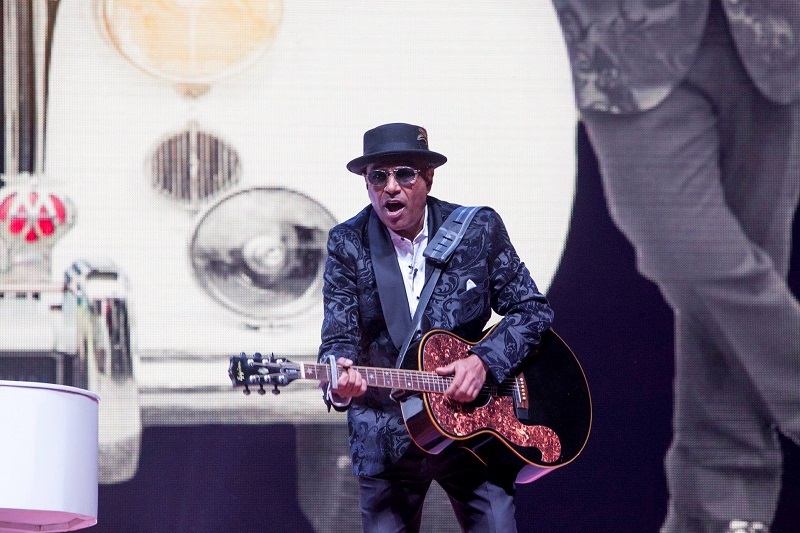 A completely self-taught musician, Ahmed has worked with notable artists the world over, including Grammy nominees The Foreign Exchange and Eric Roberson. Be sure to catch his show this weekend. Oct 26 & 27, 10pm. No Black Tie, 17 Jalan Mesui, off Jalan Nagasari, KL. 03 2142 3737. RM64.